One of the many ways you can help our school is by donating money to our district using the school tax credit. People who file as a single head of household may donate any dollar amount up to $200.00. Married people who file jointly can donate any amount up to $400.00. This money goes directly to our school, dollar for dollar. We use this money to help fund our clubs, after school programs, and athletics. 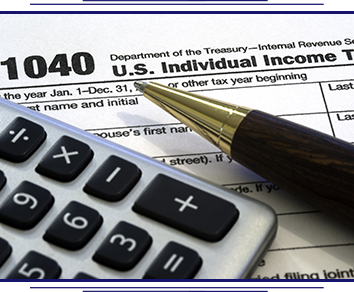 At the end of the tax year, you may claim your deduction. This donation is put towards your tax liability—dollar for dollar—to the extent that it reduces your tax liability to zero. You do not need to have students enrolled in school in order to donate your tax credit money. Just print off the forms below, fill them out, and bring in or mail your donation to our school office. It’s that easy! Your donation allows us to offer many great programs and services to students that we would be unable to fund otherwise. Thank you in advance for supporting our school. We are currently accepting tax credit donations.